Community Conversation Focuses on Public Trust In Government. The Center for Michigan is conducting “community conversations” throughout Michigan to gather input on the topic of public trust in government. 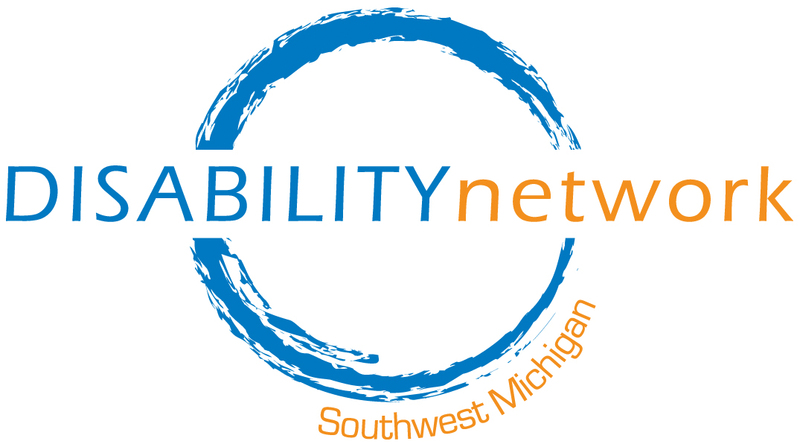 Disability Network will host two of these conversations, one in Kalamazoo and one in St. Joseph. These speak-outs are among hundreds of similar conversations taking place across Michigan. The program is free and open to the public. Disability Network has hosted similar conversations in recent years, focused on various issues. 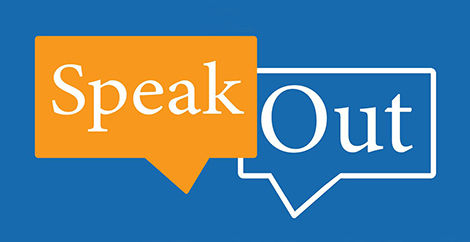 “This is a critical time to speak out and address government responsiveness,” says Michele McGowen, Manager of Advocacy & Community Education Programs at Disability Network Southwest Michigan. “We are seeking citizens’ views about their biggest barriers to trusting state government, as well as their ideas for what it would take to improve trust.” Topics will include state government services, management of the public purse, and oversight of Michigan’s political system. The Center for Michigan is a nonprofit, nonpartisan “think-and-do tank” that collects ideas and shares them with policy makers in Lansing and with the public. This is the Center’s seventh round of Community Conversations. The Center has gathered views of more than 40,000 Michigan residents to date. Monday, May 23, 1:00 – 2:30 p.m.
Tuesday, May 24, 3:30 -4:45 p.m.